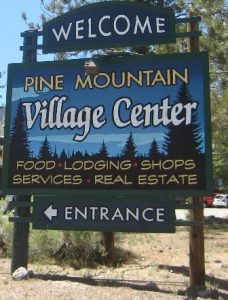 Welcome to your One-Stop Shop for Pine Mountain Club CA Real Estate! 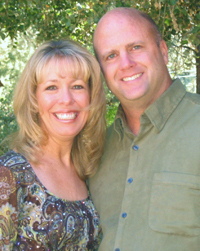 Greg and Monica Brackin welcome you to the Southern California Village of Pine Mountain Club! Located just 90 easy drive minutes north of LA and 60 minutes south of Bakersfield in the Los Padres National Forest. We would be pleased to introduce you to our delightful area or assist with your California real estate needs in any other manner, including selling your current CA home. Let us help you with all of your Pine Mountain Club Real Estate needs with our knowledge of all Pine Mountain Club homes for sale including beautiful and well-crafted Pine Mountain Club New Homes! We help with all Pine Mountain Club CA homes and property including vacant lots, resort property, vacation homes, recreational property, land, investment property, single family homes and more. Check out my featured listings! Please contact us today so we can get started finding the perfect CA property for you! Together we’ll find the mountain property of your dreams!